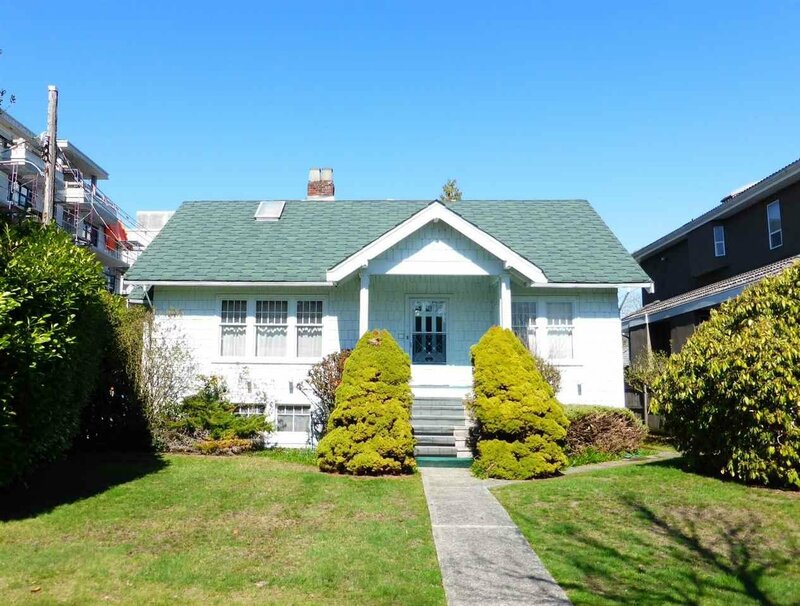 Huge 50 x 135 ft lot on a beautiful, quiet, level block in the heart of the highly desirable, safe, family oriented Kerrisdale neighbourhood! Extremely convenient location is a short walk to shops, banks and restaurants of charming Kerrisdale Village, Save-On-Foods, Arbutus Greenway and Kerrisdale Community Centre. Great transit and easy access to Richmond, UBC, Downtown and Metrotown. Children can walk to nearby top schools at Maple Grove Elementary / Magee Secondary catchment. 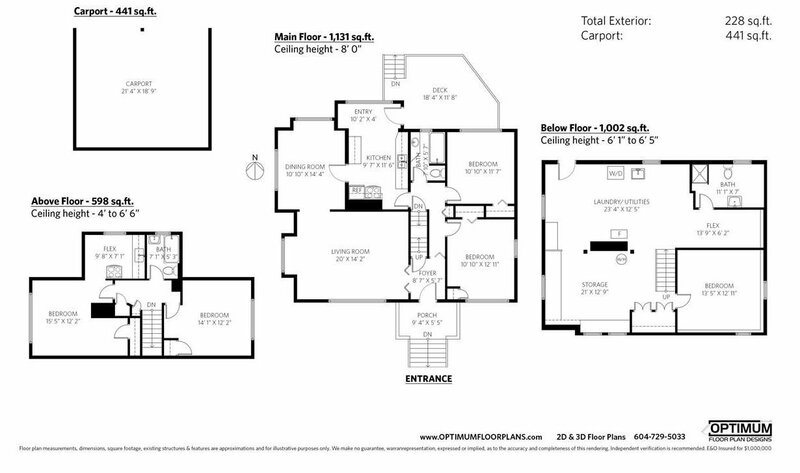 This 3 level home has a total of 5 bedrooms and 3 full bathrooms. House needs TLC. Call today for details.